The Balanced Scorecard translates a company’s vision and strategy into a coherent set of performance measures. The four perspectives of the scorecard—financial measures, customer knowledge, internal business processes, and learning and growth—offer a balance between short-term and long-term objectives, between outcomes desired and performance drivers of those outcomes, and between hard objective measures and softer, more subjective measures. 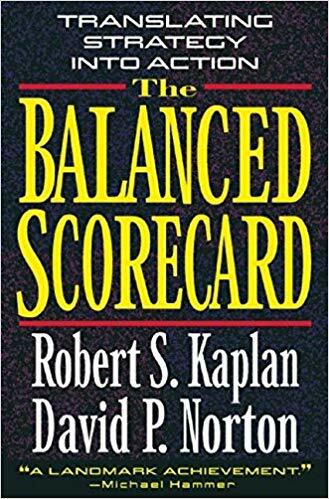 In the first part, Kaplan and Norton provide the theoretical foundations for the Balanced Scorecard; in the second part, they describe the steps organizations must take to build their own Scorecards. They conclude with thoughts on how the Balanced Scorecard can be used as a driver of change.